CHATTANOOGA, TN. 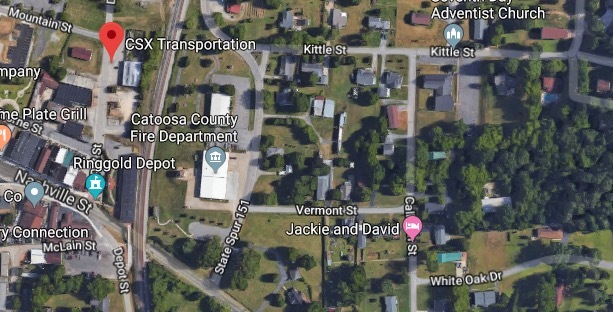 (THECOUNT) — Allen Lowe has been identified as the CSX employee killed after struck by a locomotive at a rail yard in Chattanooga on Saturday. 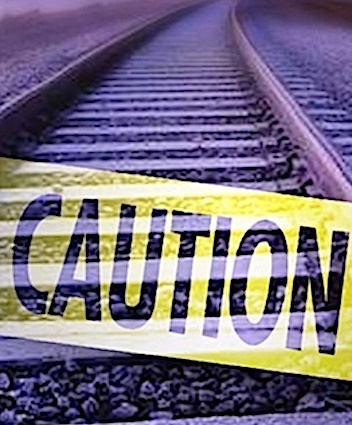 Lowe, whose age was not provided, died after being hit by a train while working at a railyard for CSX on Saturday evening. “At approximately 5:00 pm Saturday, CSX employee Allen Lowe was fatally struck by a locomotive while he was working in our rail yard in Wauhatchie, TN,” CSX said in a release. CSX is working with local law enforcement to investigate the cause of the deadly incident. Geo quick facts: Chattanooga, a city in southeastern Tennessee, is set along the Tennessee River in the foothills of the Appalachian Mountains. Its trolleylike Incline Railway scales steep Lookout Mountain before reaching Ruby Falls waterfall and Rock City, featuring sweeping views, sandstone formations and gardens. Point Park, also atop Lookout, marks the site of a Civil War battle now honored at the Battles for Chattanooga Museum – wikipedia.